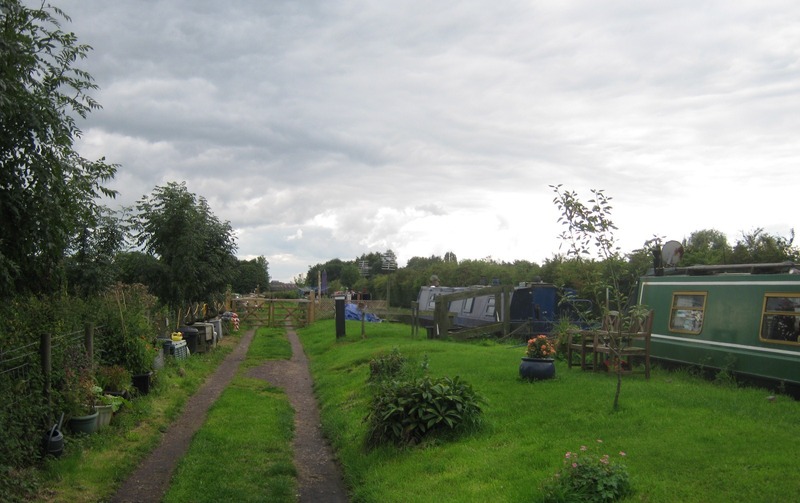 Nodens Victoria Wharf is a small residential mooring site on the banks of the Shropshire Union Canal and within half a mile of the centre of Market Drayton in Shropshire. 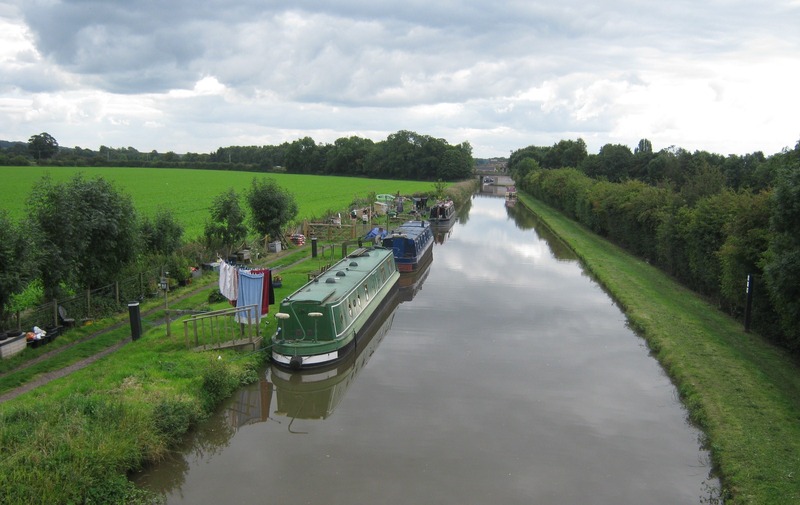 The site is a good starting point for boaters wishing to cruise the popular 'Four Counties Ring' - a circular route which includes parts of Cheshire, Staffordshire, Shropshire and the West Midlands. The mooring site is 80 metres long and provides space for up to four vessels moored against the off-side bank. The town of Market Drayton is approximately half a mile away and has a selection of services available, including supermarkets, banks, post office, library, health centre and pubs. 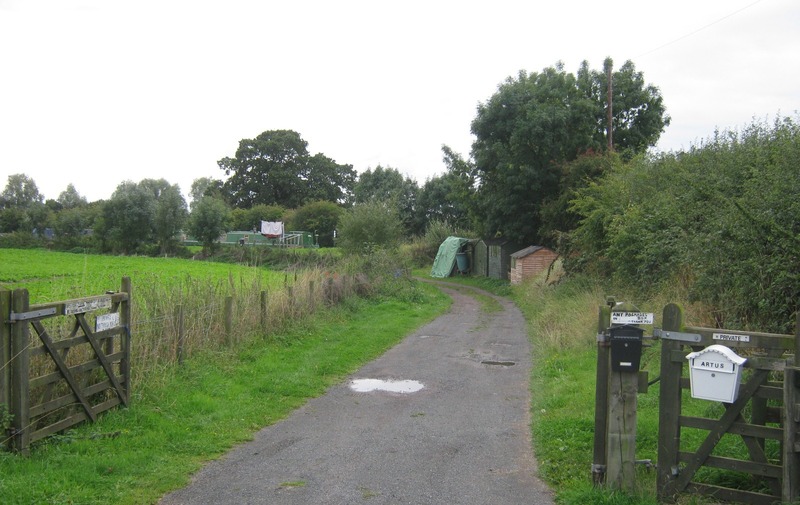 To reach the site from Market Drayton take Maer Lane from Morrisons Supermarket towards the village of Betton. 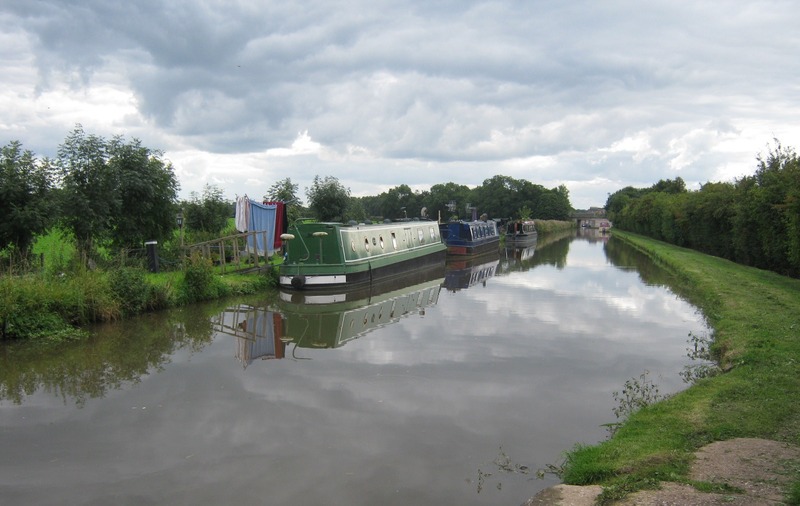 After crossing the A53 by-pass Victoria canal bridge will be reached and then turn right into the mooring site which is directly opposite the coal depot. Vehicle access to the site requires a standard CRT key for the padlocked gate. There is space to park one car next to each moored boat. 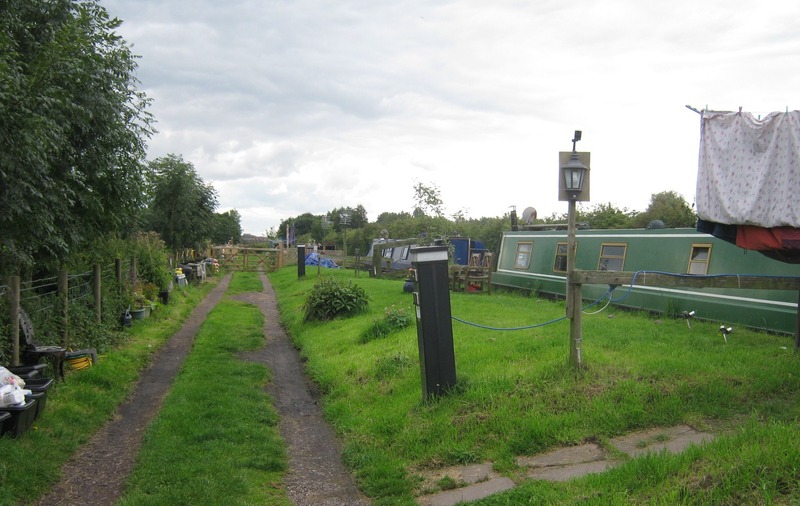 IMPORTANT NOTE: Council tax is applicable for this mooring and is paid to the local authority. It is the responsibility of the berth holder to contact the local authority about the residential status when the mooring is allocated.